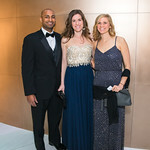 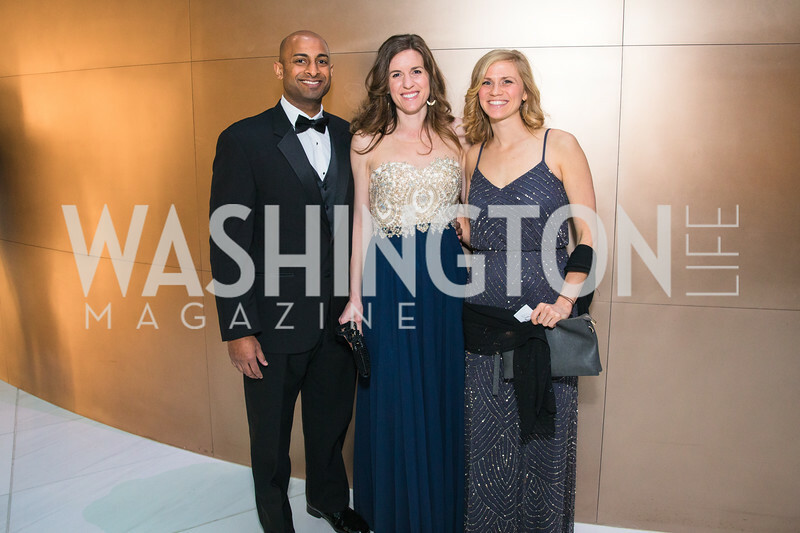 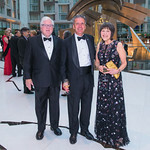 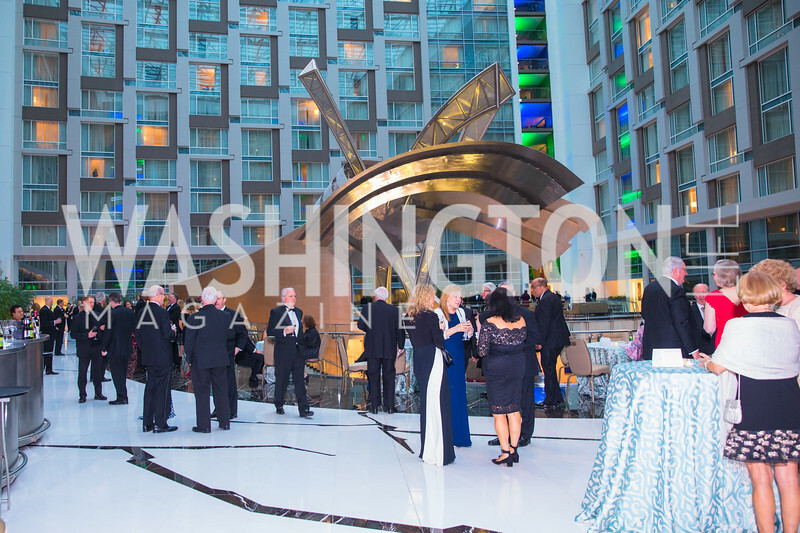 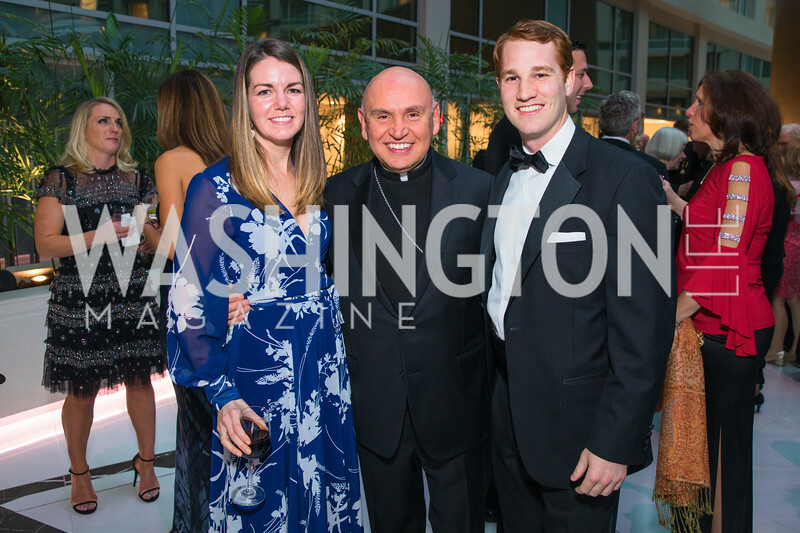 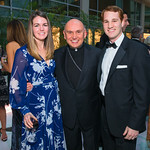 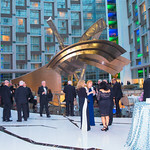 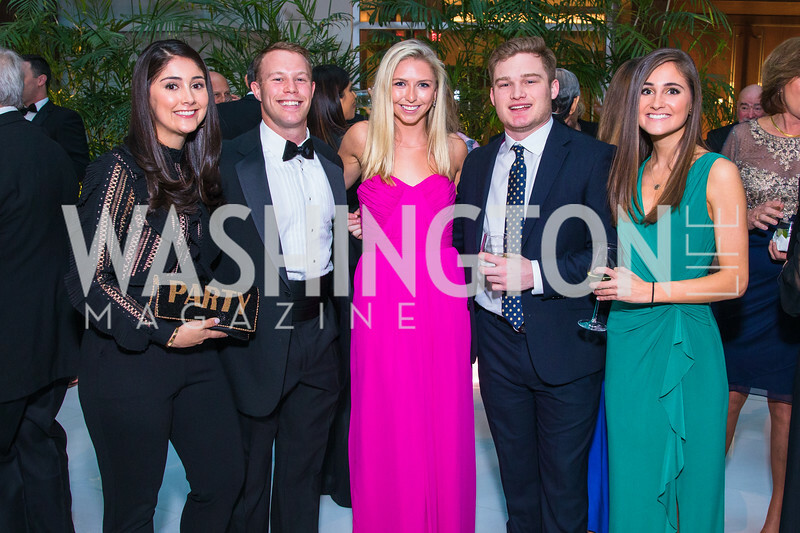 WL Sponsored: Capital City Ball Benefiting anti-human trafficking organizations Innocents at Risk, Polaris Project, and The Emancipation Network. 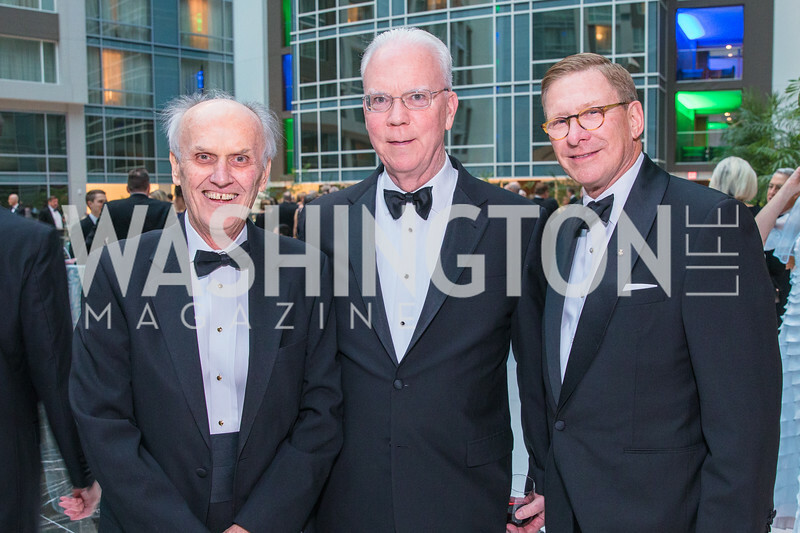 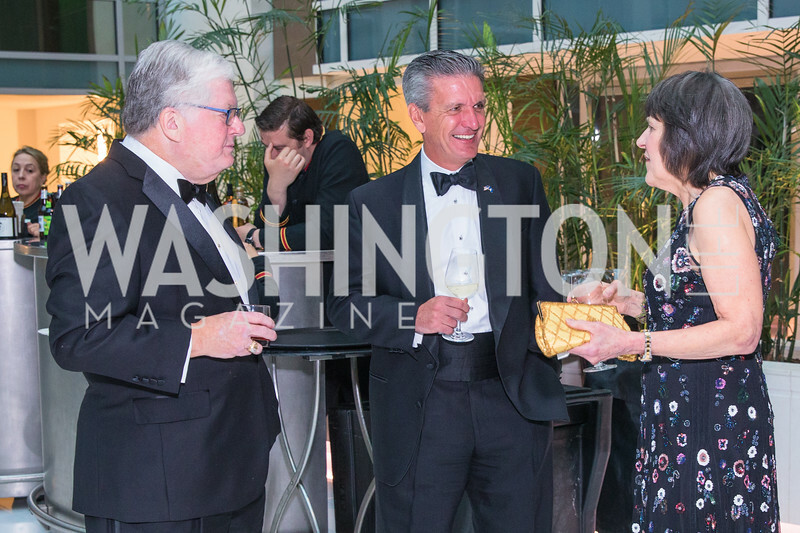 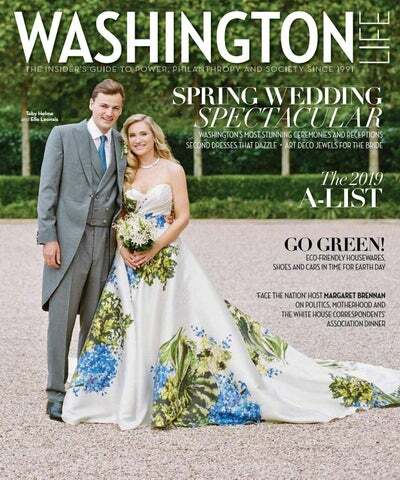 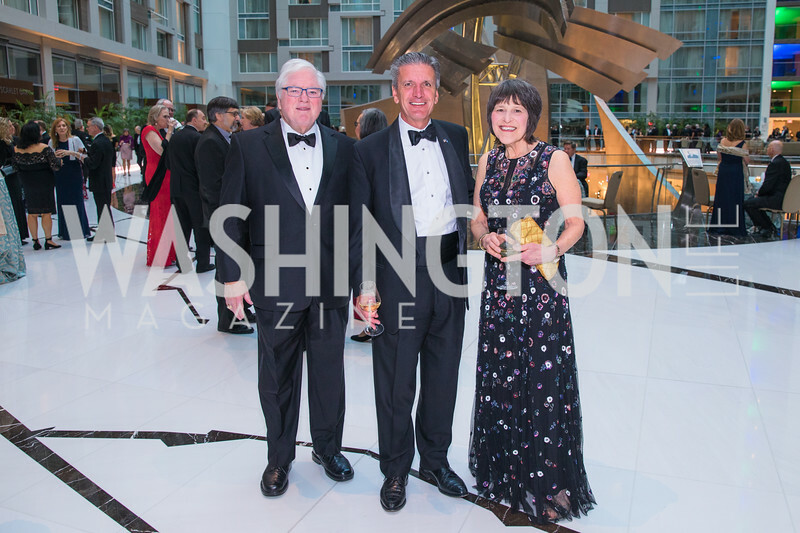 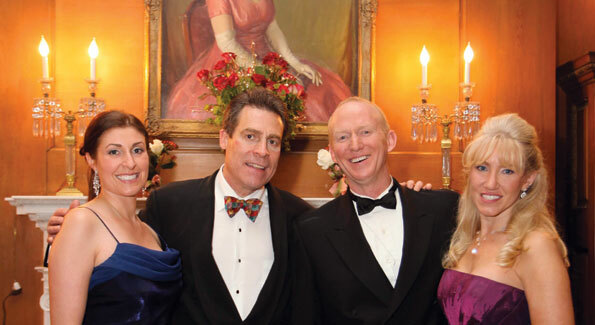 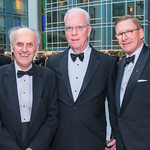 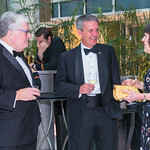 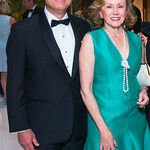 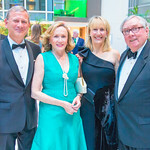 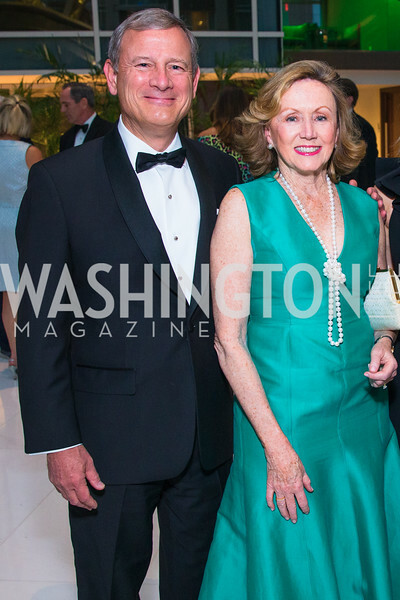 A group of generous donors attended this ever-elegant formal affair at the Washington Club, where proceeds benefited anti-human trafficking organizations Innocents at Risk, Polaris Project, and The Emancipation Network. 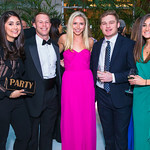 Guests enjoyed dinner and a silent auction that featured original artwork, restaurant meals, and tickets to sporting events before moving to the dance floor to enjoy the sounds of the nine-piece dance and show band Bittersweet. 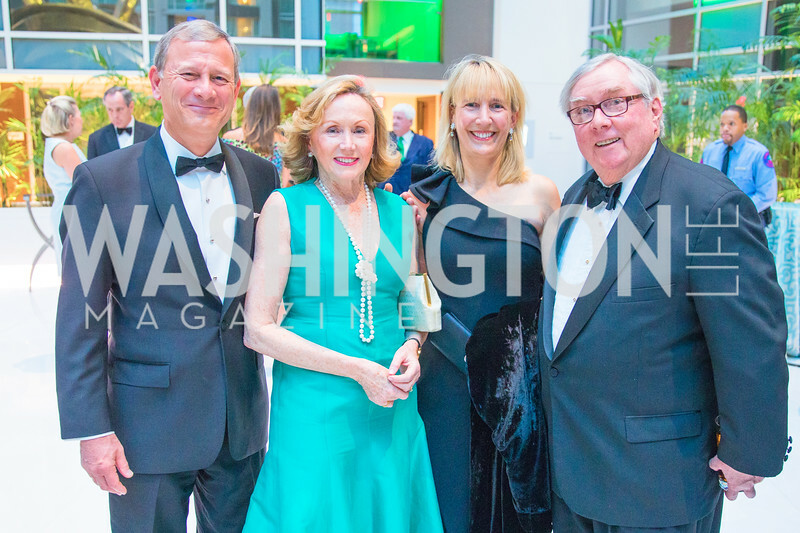 THE SUPPORTERS: Co-chairmen John Dunford, Bruce Fries, and Deborah Sigmund; Executive Committee members Pamela Brehm, Michele Lebar, Tanya Lynn Sabel, Liz Sara, Tayler Wilhelm and Quin Woodward Pu.